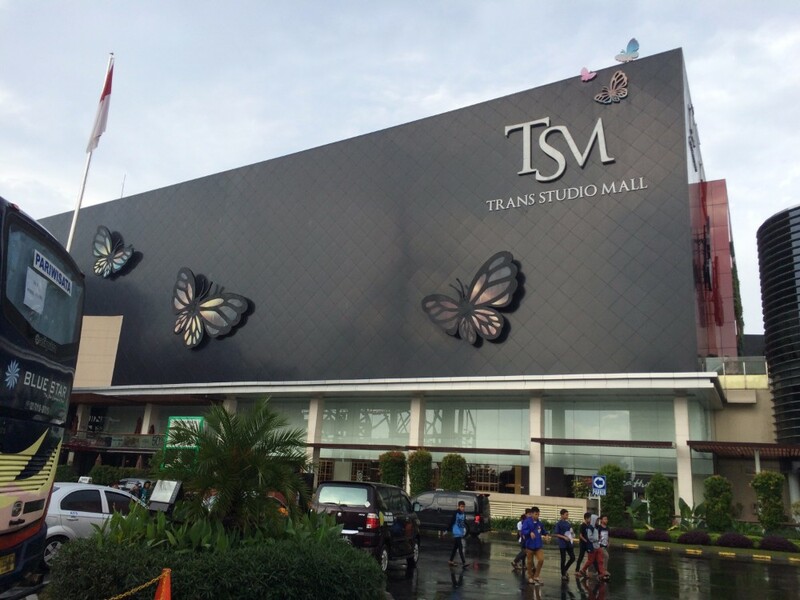 Known as the largest shopping mall in Bandung, shopping at Trans Studio Mall should no doubt be on your itinerary! 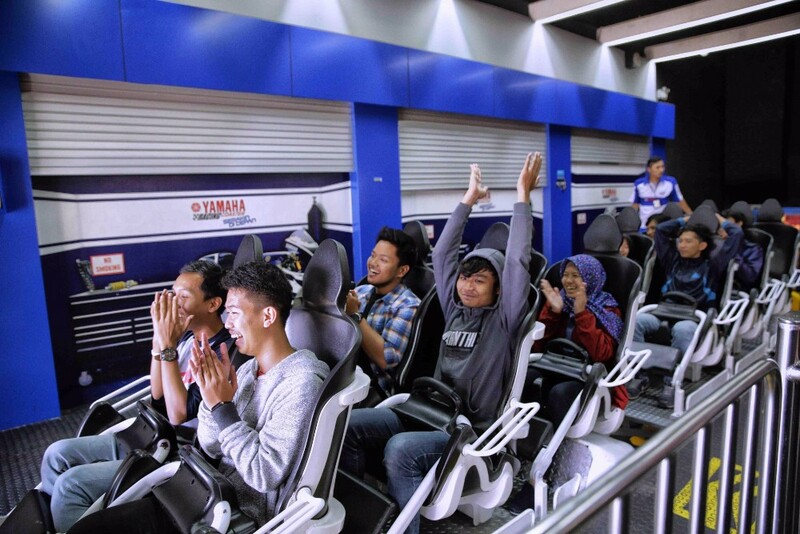 The amazing thing about Trans Studio Mall is that it’s an entertainment center filled with all kinds of facilities. You can shop, watch movies at the cinema, and even visit the indoor theme park! It’s not every day you get to pick strawberries! For just Rp 40k (S$5), pick as many strawberries as you wish at the strawberry fields! 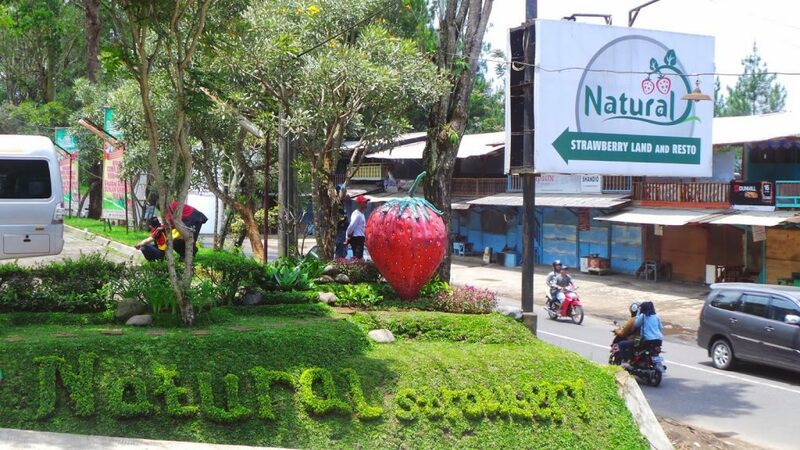 Just a five-minute drive away from Kawah Putih, “Natural Resto and Strawberry Land” is a 1.5 ha strawberry farm that allows guests to harvest their own strawberries! 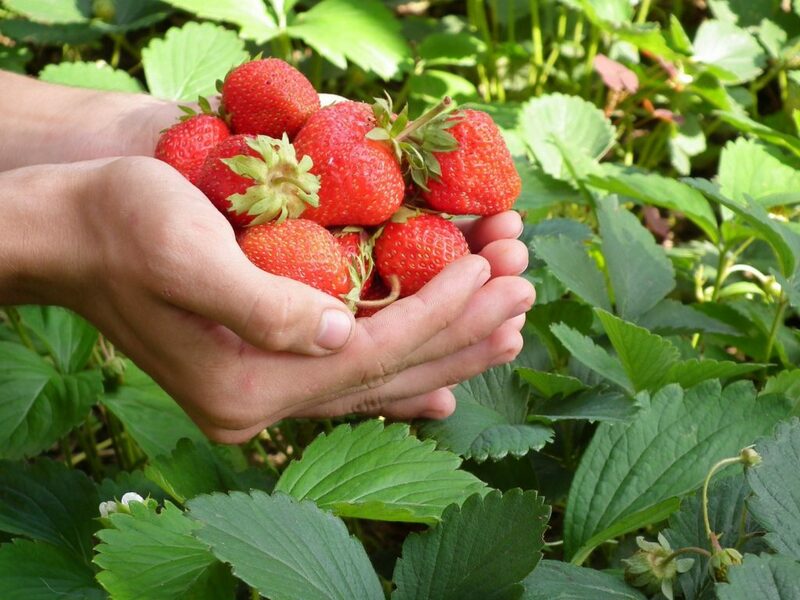 Besides having a fun strawberry picking experience, you can also dine at the restaurant. Featuring a strawberry-themed menu and out-of-the-ordinary dishes such as “Gourame Goreng Strawberry” and “Nasi Liwet Strawberry”, a day trip here will definitely be an unforgettable experience! One of the things to do to in Bandung to check off your list is getting a horse ride! 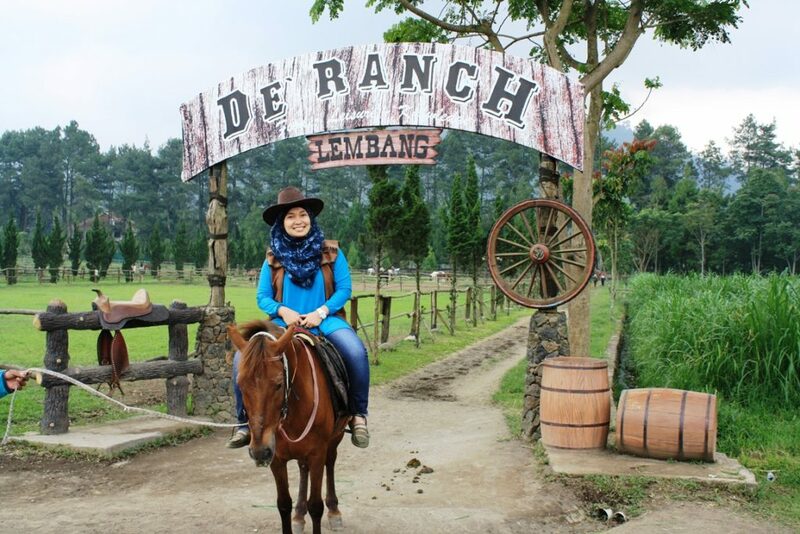 At the De’Ranch Lembang, guests can experience horse riding and even dress up as a cowboy I the in the ranch themed park. For those who are a little wary of riding on a horse, there are also horse-drawn carts available! 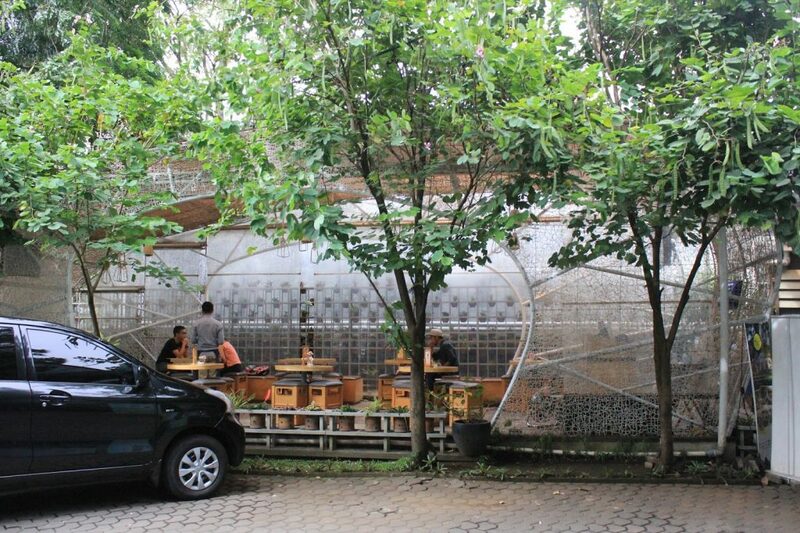 The Hummingbird Heartbeat restaurant pays homage to the natural landscape and beautiful bird species of Bandung with its unique nest-like architecture. It’s beautiful lights and cosy interiors make for an intimate and elegant setting, which is great for romantic night outs with your loved one. 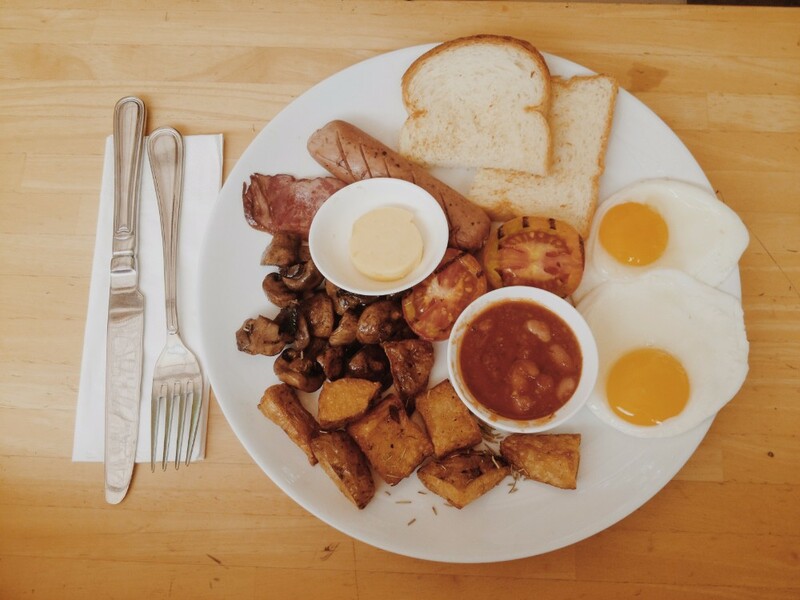 Food served at Hummingbird Heartbeat is also exquisite and you can pick from a range of interesting cuisines with their bird-themed menu! Besides scenic views and incredible natural landscapes, Bandung is also a great place for the city cats and cafe hoppers! 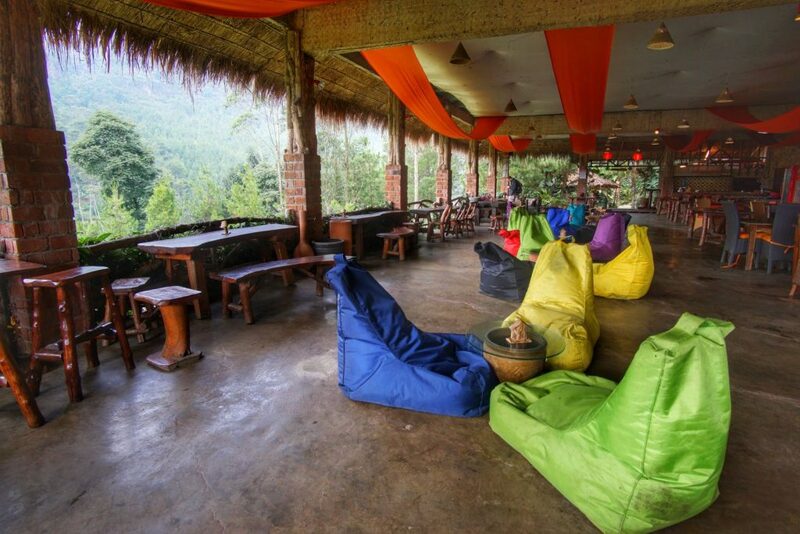 A great cafe to visit is the Lawang Wangi Creative Space Café. Featuring modern interiors, glass panels, and beautiful artwork, the ambiance of this cafe definitely matches its delectable cuisine! 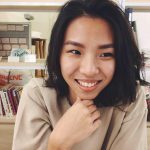 What’s really cool about this cafe is that it also exhibits creative designer works in its art gallery so you can learn more about the creative art scene of Bandung after enjoying a delicious meal! 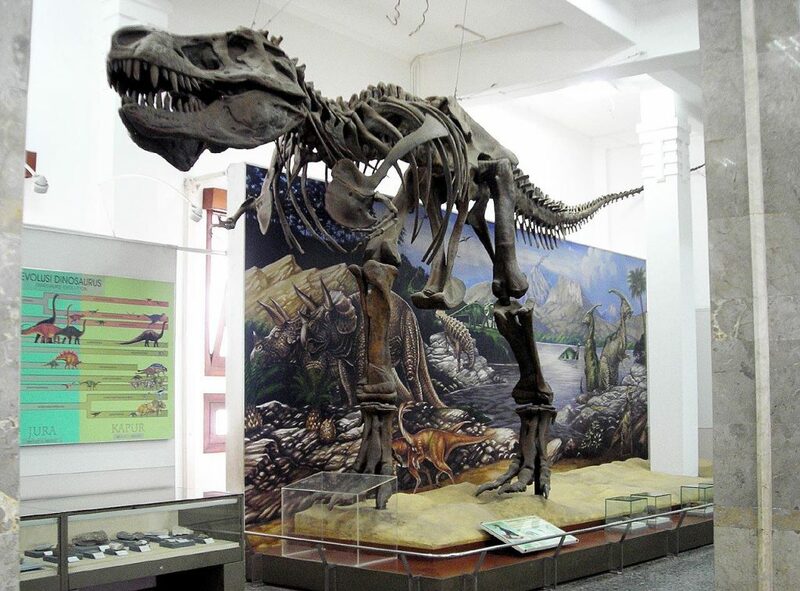 Filled with fossils and geological artifacts, The Geology Museum will definitely give you an insightful and educational experience. Guests can study and learn more about theories of the universe and the world of prehistoric times through the many artifacts in the museum. You can even see the assembled fossils of a T-Rex here! Be in awe at the magnificence of these intriguing creatures! 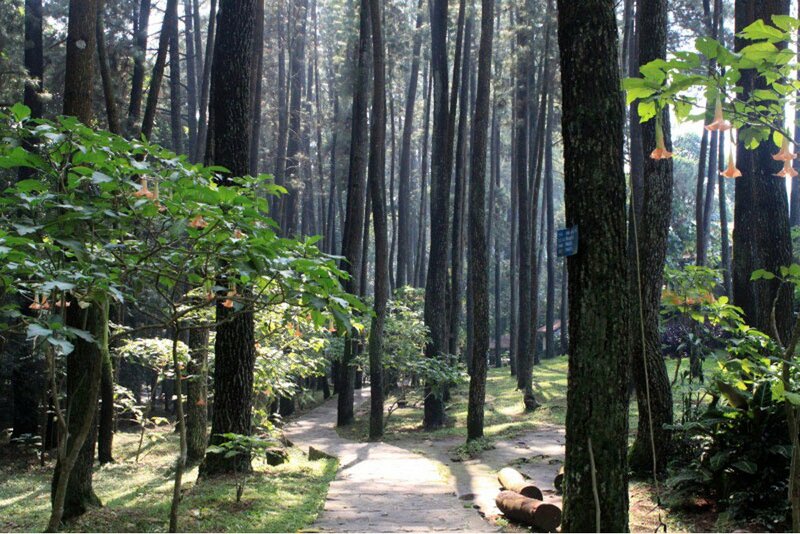 Bandung is filled with amazing natural reserves and landscapes which take your breath away! The Forest Park Conservation Area is one of the best places to visit if you enjoy taking relaxing walks in natural surroundings. 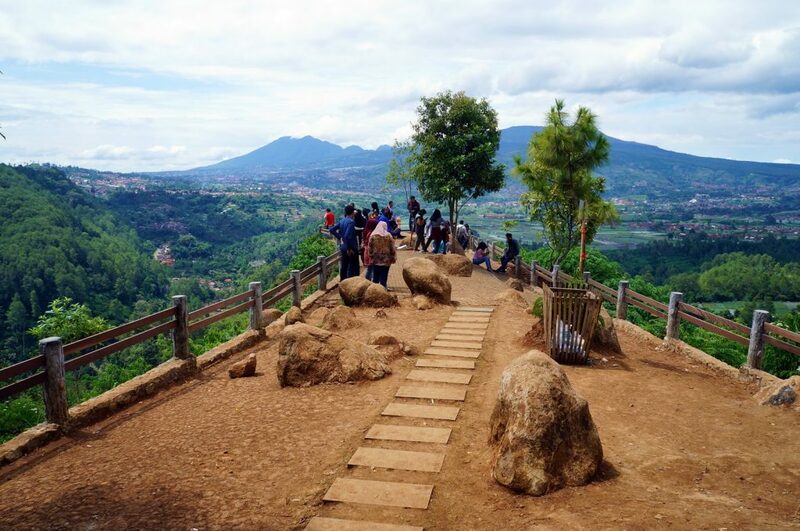 Visiting Tebing Keraton below is arguably one of the top 3 things to do in Bandung right now! With fresh air and luscious greenery, walking through the Forest Park is a great way to decompress! Additionally, you might also stumble unto some wildlife along the way which is always an exciting moment. 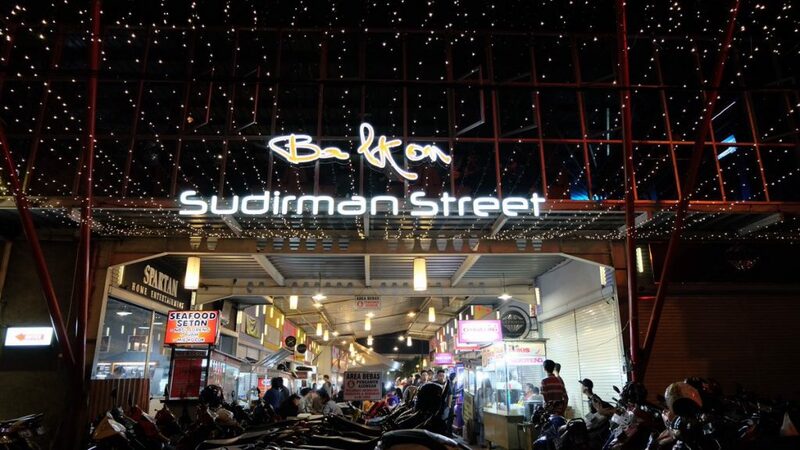 One of the top things to do in Bandung for food lovers is to go food-shopping at the Sudirman Street Market! 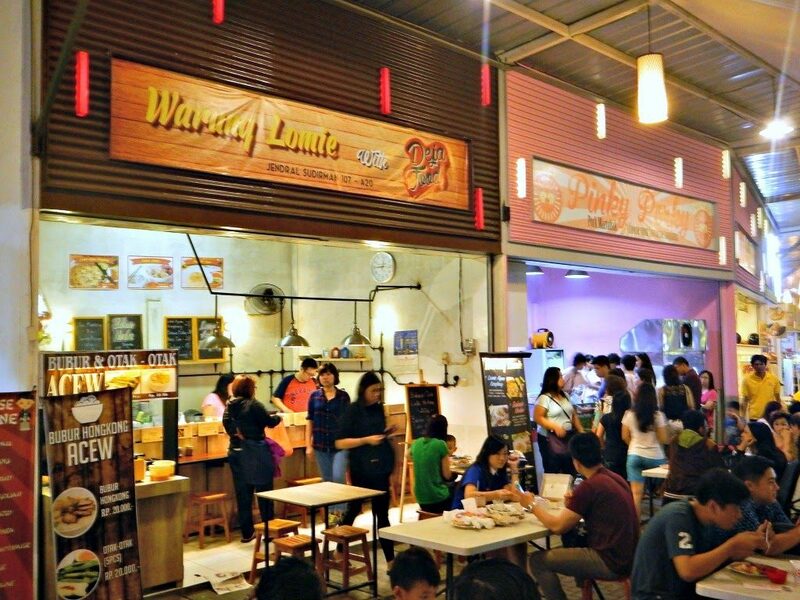 With a range of sweet and savoury street foods to choose from, Sudirman Street Market is a great place to try out local flavours for an affordable price. 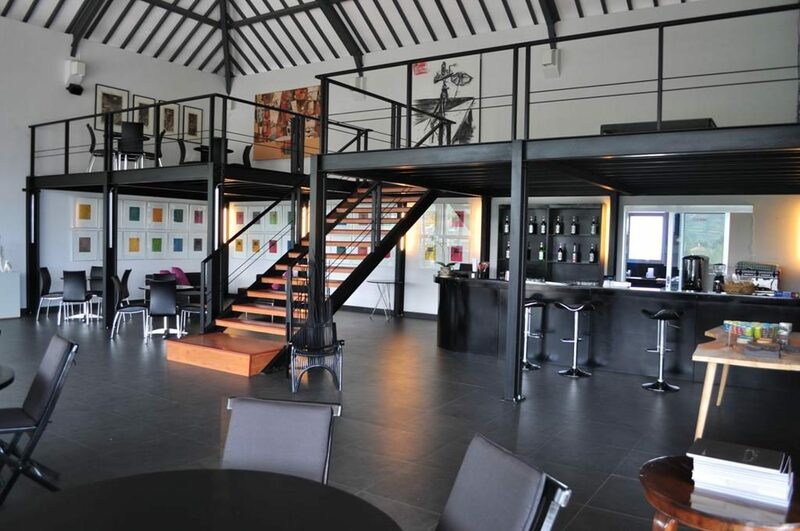 The bustling and excitable atmosphere is also a one-of-a-kind experience! Take lots of wacky photos at Upside Down World! The optical illusion museum is a great family-friendly place suitable for all ages. With rooms of various themes and elaborate decoration, visiting Upside Down World Bandung is a great way to spend your day and makes for fantastic insta-worthy moments! 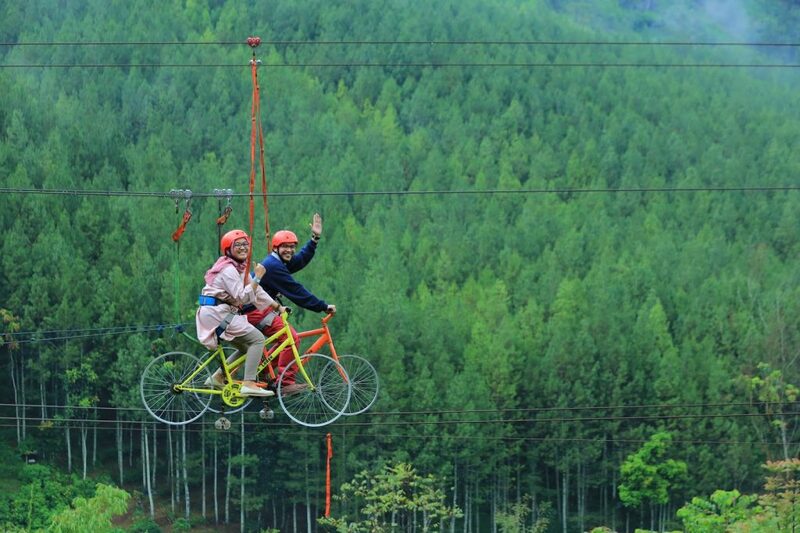 Definitely one of the most fun things to do in Bandung. If cycling on a tightrope is your kind of thing, The Lodge Maribaya is just the place to visit! This has got to be one of the most unique things to do in Bandung, or even anywhere else! The Lodge Maribaya is an adventure park that’s great for thrill seekers and the adventurous. If you’re not that much of a thrill seeker, that’s okay too. The Lodge Maribaya also has a range of family-friendly activities and special cultural performances you can enjoy! From great camping facilities to soothing cafes, The Lodge Maribaya has something to offer for anyone! 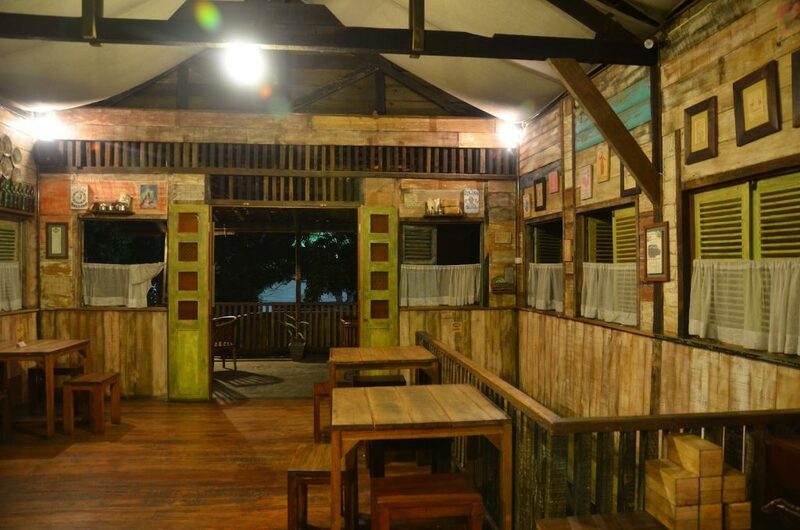 Lovers of heritage and culture will deeply appreciate dining at Warung Suluh! With its traditional kampung style layout and authentic Indonesian cuisine, dining at Warung Suluh is truly a cultural experience and can feel as though you’ve travelled back in time. The tantalising food and vibrant colours of the cuisine also make for a great insta-worthy picture! What’s great about Bandung is that although it’s situated in Southeast Asia, its relatively cooling temperature makes you forget that you’re in a tropical climate. 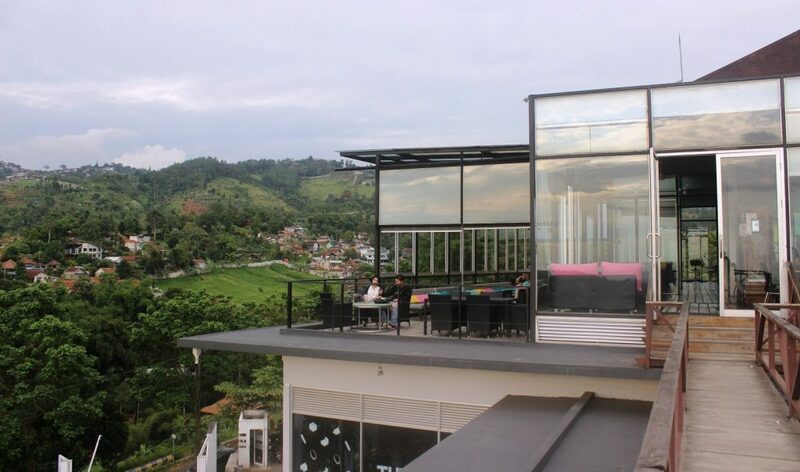 Whether it’s shopping, cafe hopping, or more adventurous activities, the number of things to do in Bandung is almost countless. No doubt, the “Paris of Java” is an incredible holiday destination for everyone!